We can have confidence in Jesus to open our hearts to God in prayer. Even in suffering (Ephesians 3:13) we can know God will be glorified and we will be refined, like gold in a fire. Hang on dear one…..we can find the strength to move, even if it is on our knees. 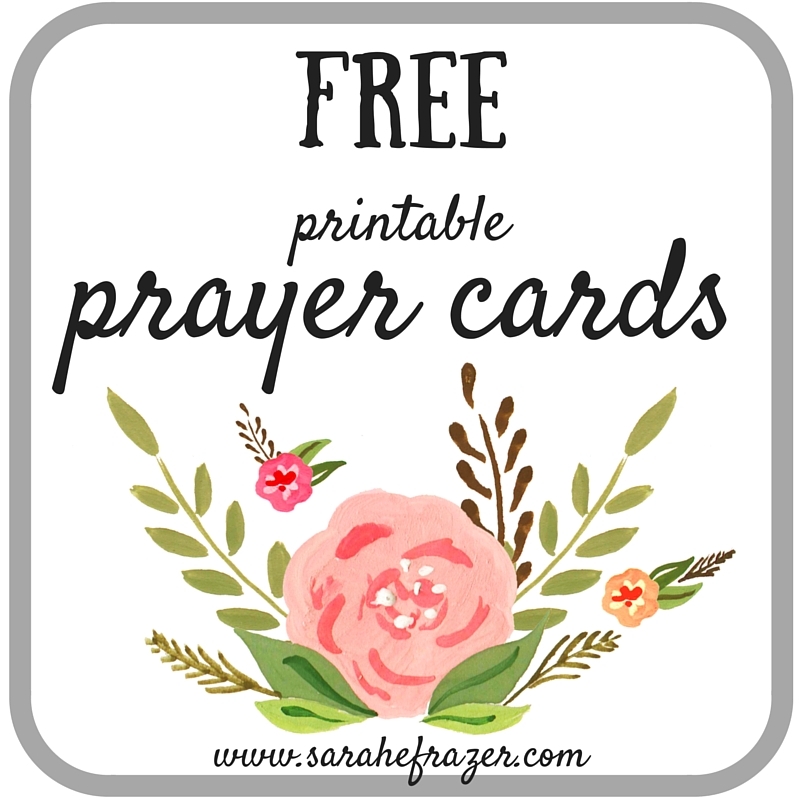 Print your free prayer cards! Make sure to check out my brand NEW e-book! 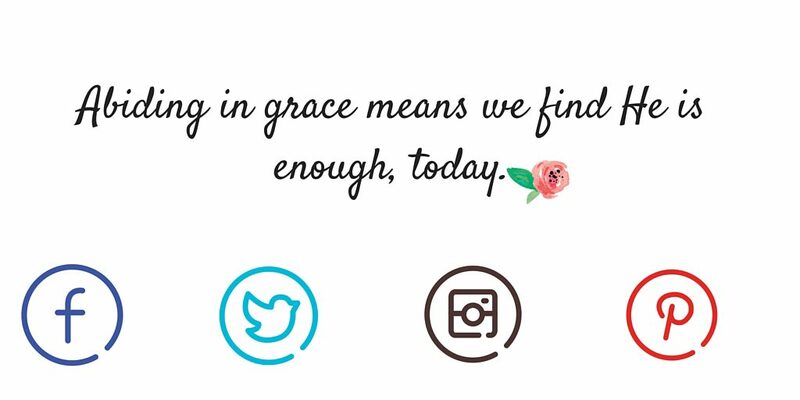 Join me as we discover all we have in Christ! We will look at Romans 5:1-5 in-depth. 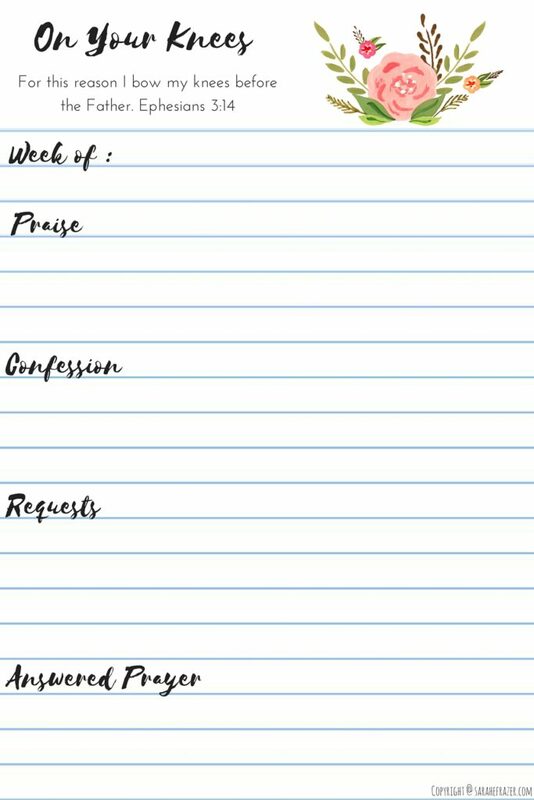 The PDF version allows you to either print off your own copy, or fillable space to type your answers right into the text! 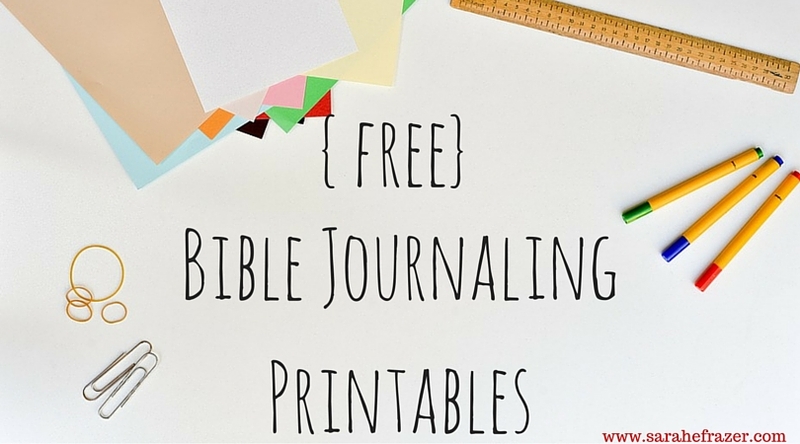 If you need a place to start with your Bible study, check it out! 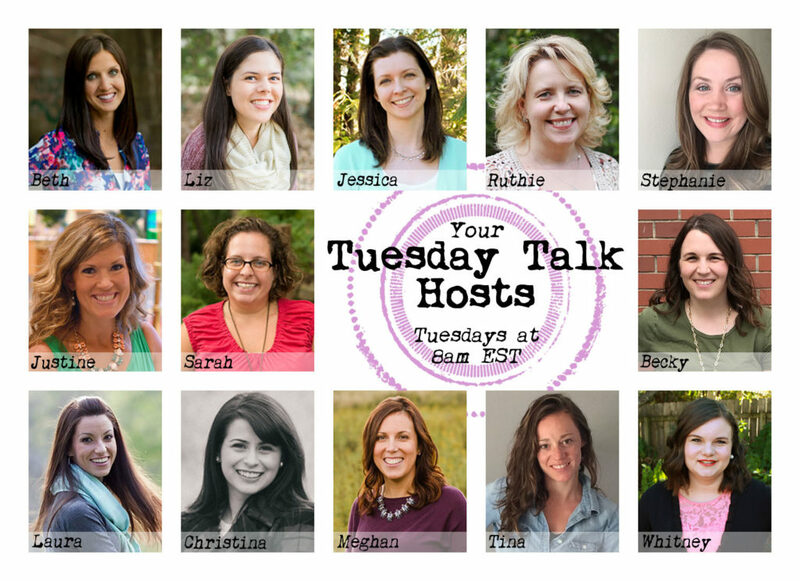 Time for our Tuesday link-up! Meet our new hosts, follow along with each host on at least one social media. Thank you for the link-up and the beautiful prayer cards. 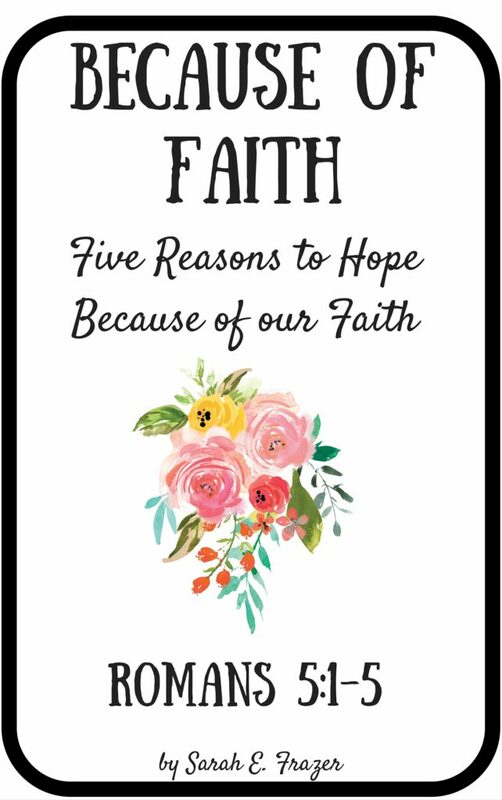 How did you get the prayer cards? I can’t download them? !